The latest RED C Consumer Mood Monitor from October 2017 shows a further increase in consumer outlook for the Irish Economy. 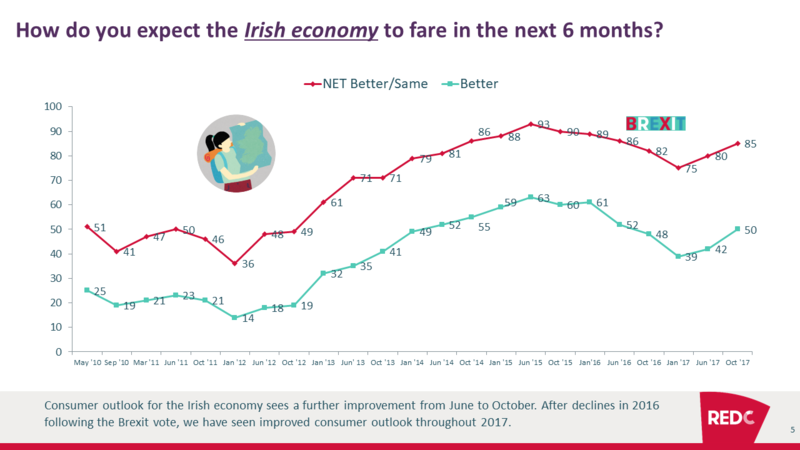 Half now believe that the economy will fare better in the next 6 months while less than 1 in 6 believe the economy will fare worse. More than 1 in 4 consumers expect an increase in their income over the next 6 months. 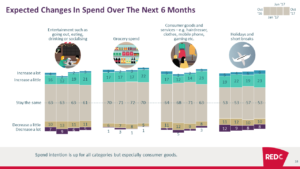 This has a positive impact on spend intention which increases across all categories but especially for consumer goods and services. 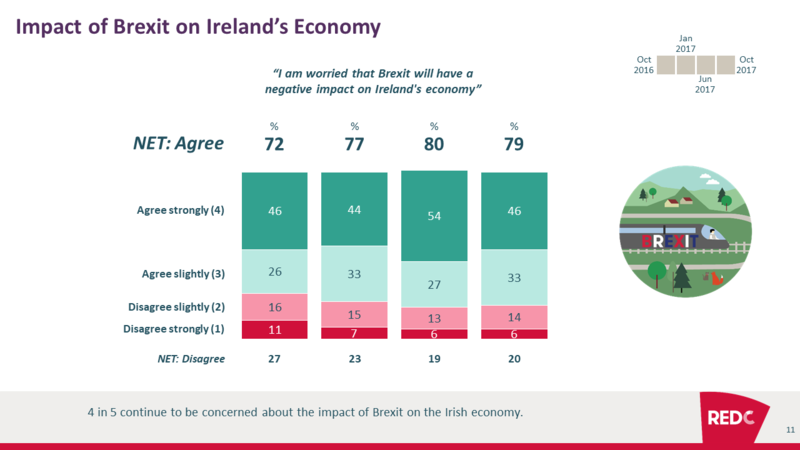 Brexit continues to be a significant concern with 4 in 5 being worried about the impact of Brexit on the Irish economy. 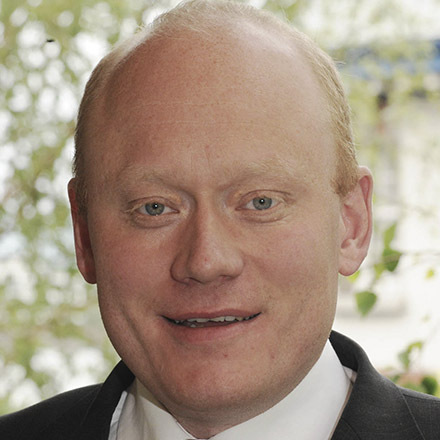 But at the moment, this is offset by a favourable economic climate in Ireland.